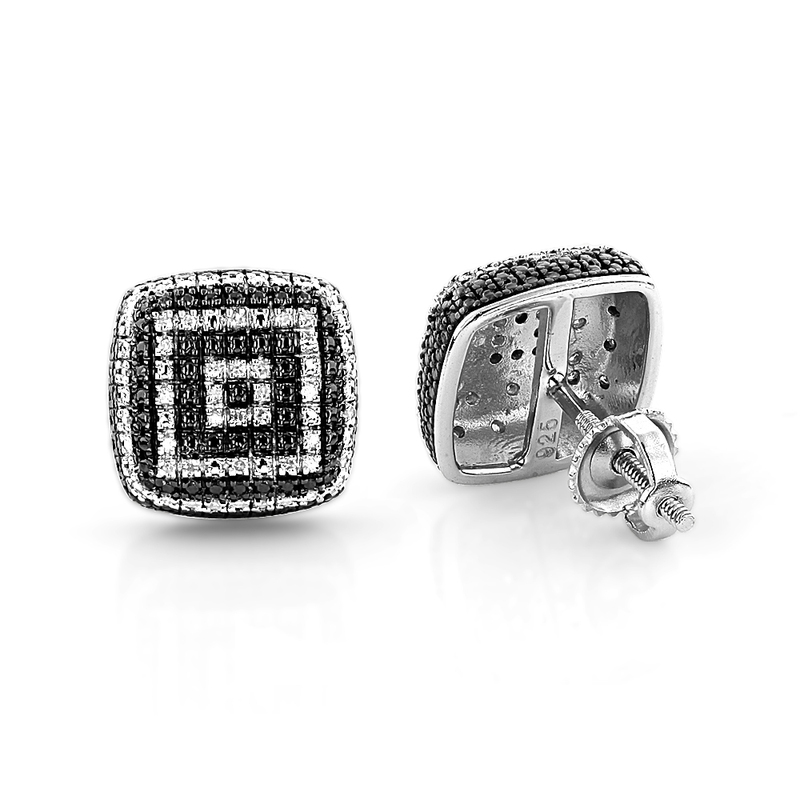 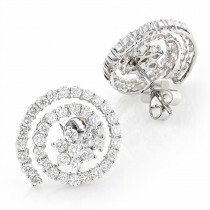 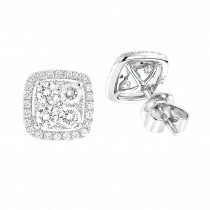 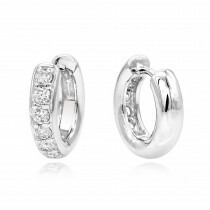 These Sterling Silver Designer Diamond Earrings showcase 0.18 carats of genuine diamonds. 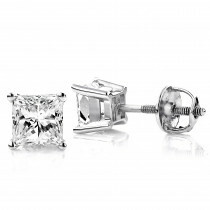 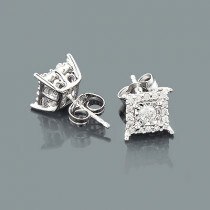 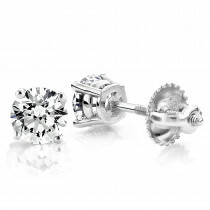 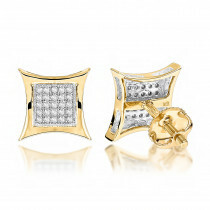 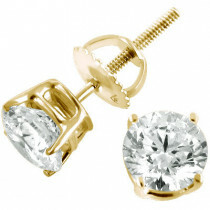 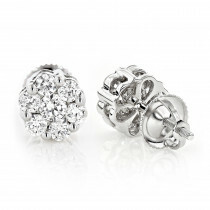 These sterling silver diamond stud earrings make a perfect gift for any occasion. 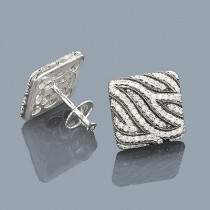 like the price and the design. 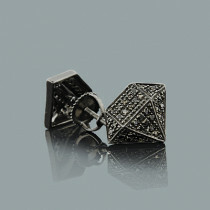 Trendy earrings.